No reason for this other than both characters had similar poses . . . that, and I miss Jason Rusch’s Firestorm. 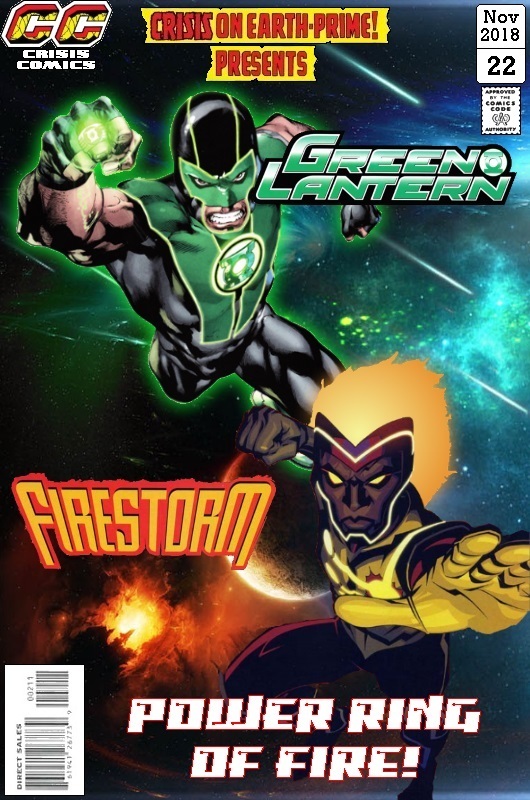 Posted on Monday, November 5, 2018 Monday, October 15, 2018 by GaryPosted in Mash-UpTagged Firestorm (Jason Rusch), Green Lantern (Simon Baz).